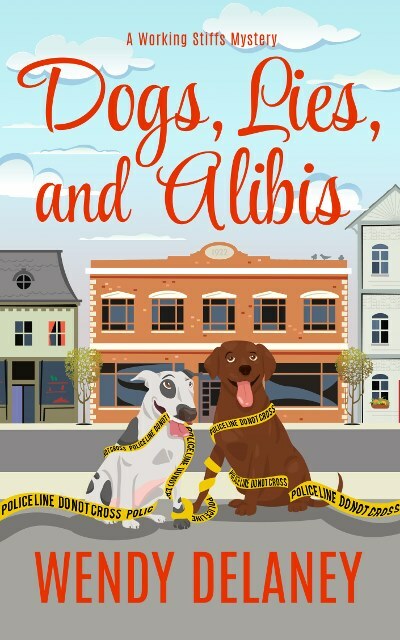 It’s the cover reveal for Working Stiffs Mysteries #5, Dogs, Lies, and Alibis! Wondering when this book will become available? The author has been pondering that very question. My best guess is early August 2017. In the coming months, I’ll post book debut news here and in my newsletter, so stay tuned! In the meantime, I wish you and yours a happy Easter, and thank you for stopping by! This entry was posted in 2017, Book News, Spring. Bookmark the permalink.